← First Past the Post and Public Opinion: Do Early Primaries Matter? 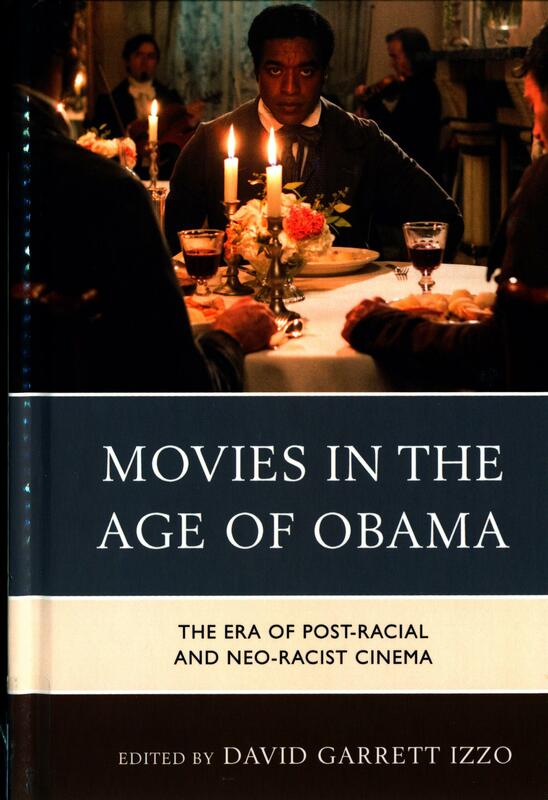 Each of this book’s eighteen essays is written by a different author who has a unique bent on the over-arching themes of race and otherness in the movies. These have been major themes, both overtly and covertly expressed, since Barack Obama was elected president of the United States and are reflected in the representative films discussed here. The films covered range from The Help to The Hunger Games and show changes in the popular media during and sometimes before the Obama era. There is even an entire section on 12 Years a Slave, which won the award for Best Picture at the Academy Awards in 2013. This book will make you think about yourself and your experiences, and you will likely want to (re)watch the films discussed to see them in a fresh light. This entry was posted in new stuff tuesdays and tagged books, films, movies, new stuff tuesdays, race, racism. Bookmark the permalink.